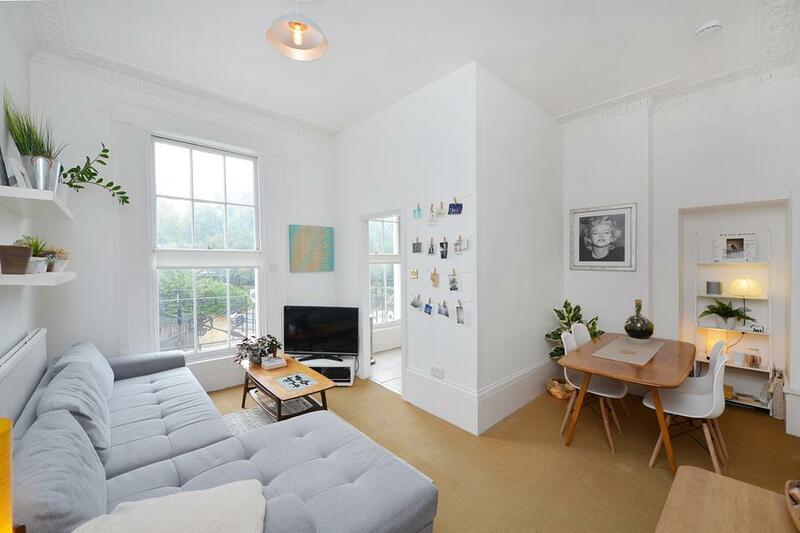 With doomsday records dating back to the eleventh century, Highbury’s rich, varied past and proximity to the fashionable Islington have made it an increasingly popular area of North London to reside in. Starting life as a manor house built at the top of a hill, the area thus gained its modern day name, Highbury, only to be destroyed in 1381 during a peasants’ revolt. In its remains Highbury Barn was built, becoming a popular riotous entertainment venue of the time. Considerable residential growth and development followed, much of which was badly bombed in the Blitz of World War II, and then once again redeveloped. Nowadays Highbury is perhaps best known for the football team it houses, Arsenal, who have recently moved to the Emirates Stadium just off Holloway Road, whilst the old venue is converted into an impressive development of contemporary apartments. The Highbury Barn Tavern site remains a popular and trendy enclave offering several first-rate food shops, restaurants and cafes. The historic site of Highbury Fields is home to Islington’s largest and most important public open space, boasting a vast selection of facilities including tennis courts, football pitches, children’s play areas and a well-equipped pool. Nearby, Gillespie Park has a range of beautiful wildlife habitats and an Ecology Centre which is particularly popular with children. 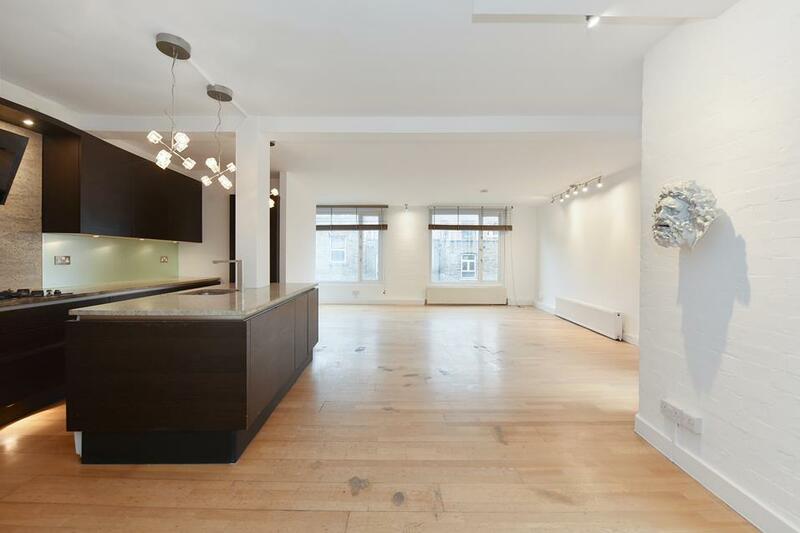 In terms of property, Highbury has an ample stock, from imposing period terraces to stylish modern apartments, ensuring a style to suit most tastes. 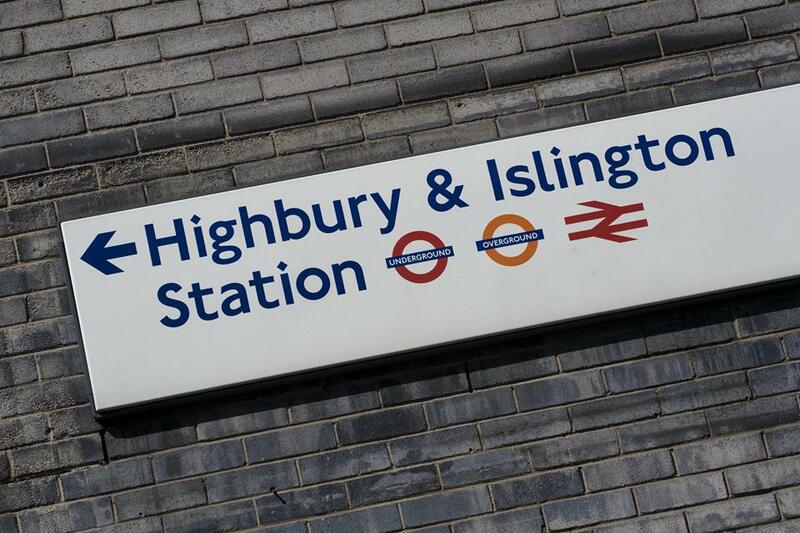 Highbury’s nearest tube stations are Highbury & Islington and Arsenal.